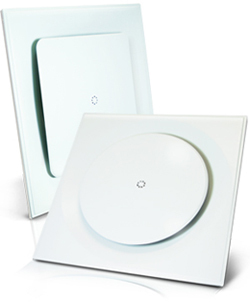 The thermo-disc diffuser is lightweight, easy to install and ideal as a retrofit solution. They aim to provide comfort in buildings that are mostly well ventilated, but experience specific areas that are either too hot or too cold and cause a reduction in comfort. 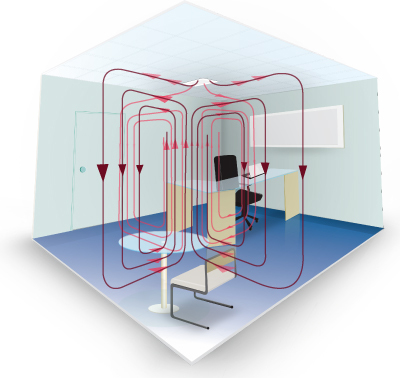 This is often a result of internal factors such as computers, photocopiers and a high number of occupants but can also be attributed to a buildings orientation and lack of shading. 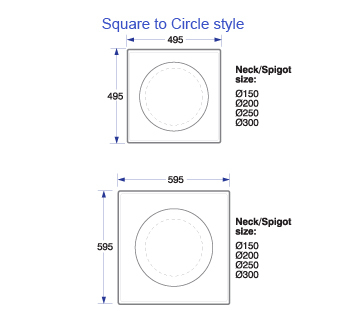 The thermo-disc diffusers are available in two styles; square to square and square to round, and neck sizes ranging from 150 to 300mm. 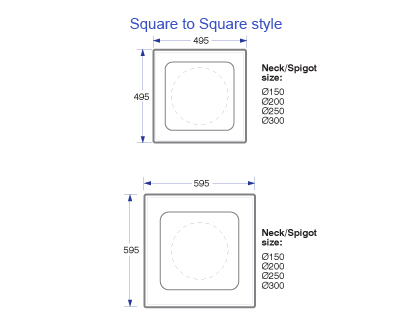 Each neck size is available in finished dimensions of 495 and 595mm square.